Hunters, Hikers and Sightseers this acreage has something for everyone. 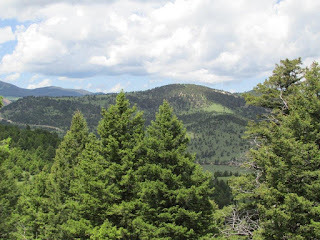 Most everyone has dreamed of owning property in the Mountains of Montana but finding the right property at the right price that offers everything you’re looking for is a real challenge!! 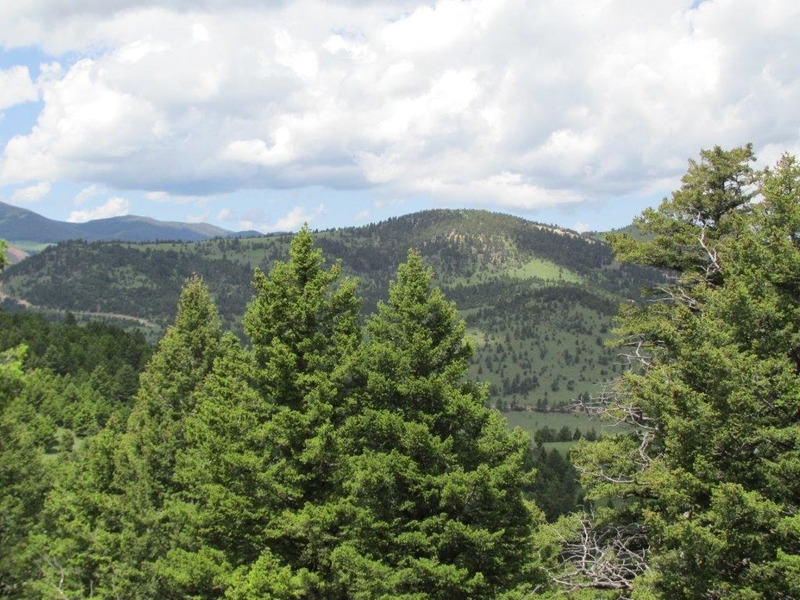 You won’t have to search much longer after you take a moment to see what this property offers – It Borders Public Land, Cabin building site with postcard views, year-round access with some winter plowing, Large Timber surrounding Meadows, Elk, Mule Deer & Moose are the only daily neighbors you’ll see. There’s a small spring in the bottom of the draw on the property - the elk and deer use the property for its food, water, cover, and shade. This property is located in the heart of Southwest Montana; Blue Ribbon Trout Streams in every direction, nearby Lakes, World Class Skiing and Yellowstone Park close enough to go visit for the day. You’re just across the highway from the famed 380 Trophy Elk Hunting District in the Elkhorn Mountain. These elk cross the highway which puts them right in your backyard where you can be ready to hunt the big Bulls. The property is behind a private gated road with deeded easements and insurable access. It’s an easy commute to Helena, Montana which is only about 20 miles away. Best of all this property is Only $69,900, call Scott Joyner at 406-223-6039, to get an information package right away.